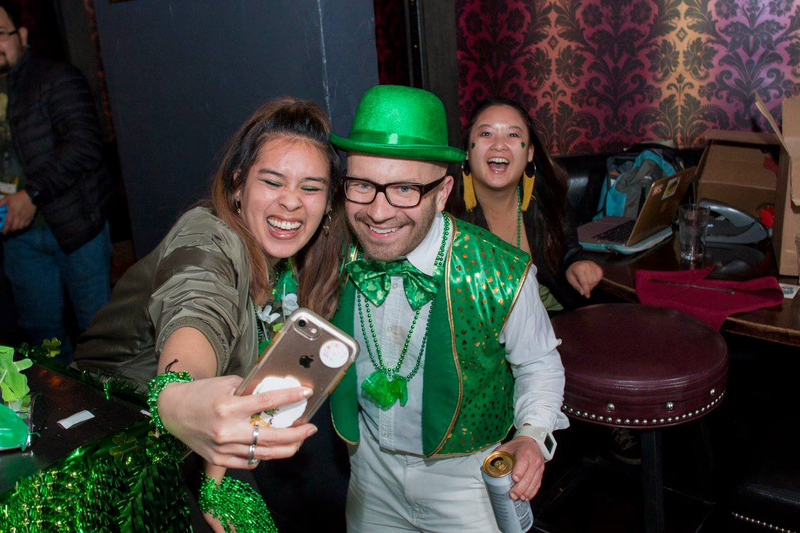 All participating downtown bars are blocks from each other so you and friends can dress in green and explore the DTLA nightlife. Check in any time from 2 pm to 8 pm at LA Biergarten - 750 S Broadway. to pick up your wristband, St. Patrick’s Day kit with a map of locations and a list of drink specials for each venue. 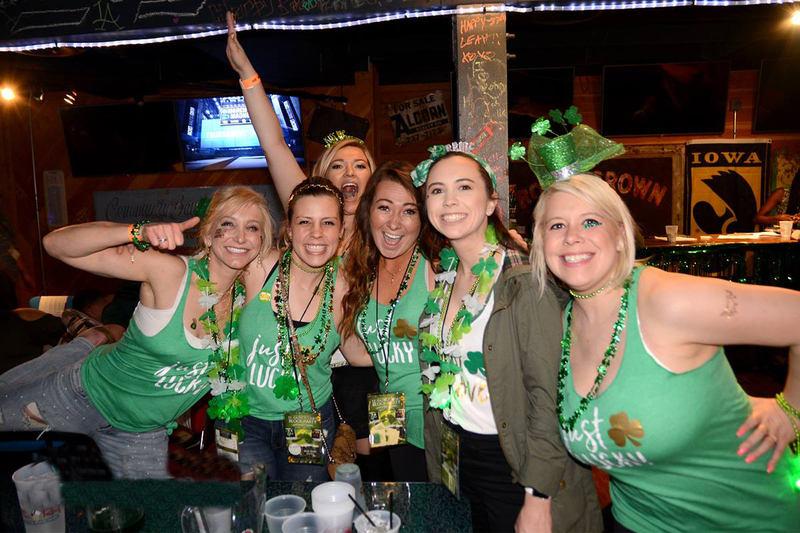 Free welcome shots, drink discounts and free entry at 10 + venues, you will not find a better deal to celebrate St. Patrick’s Day!